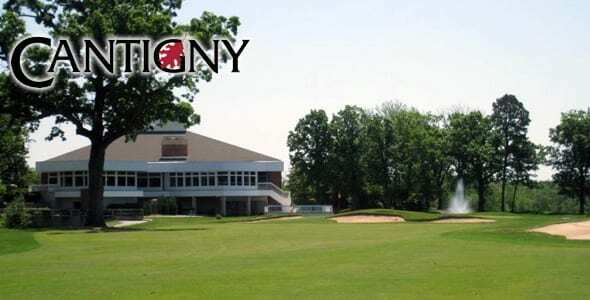 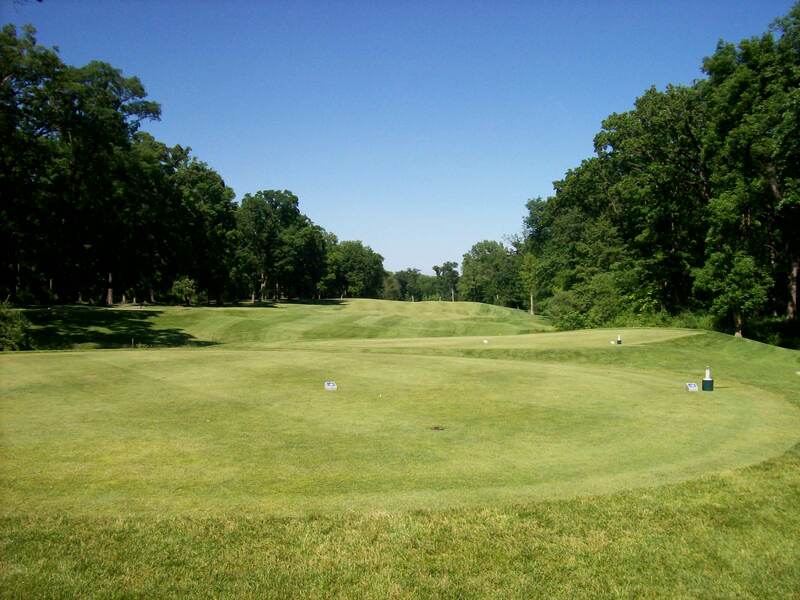 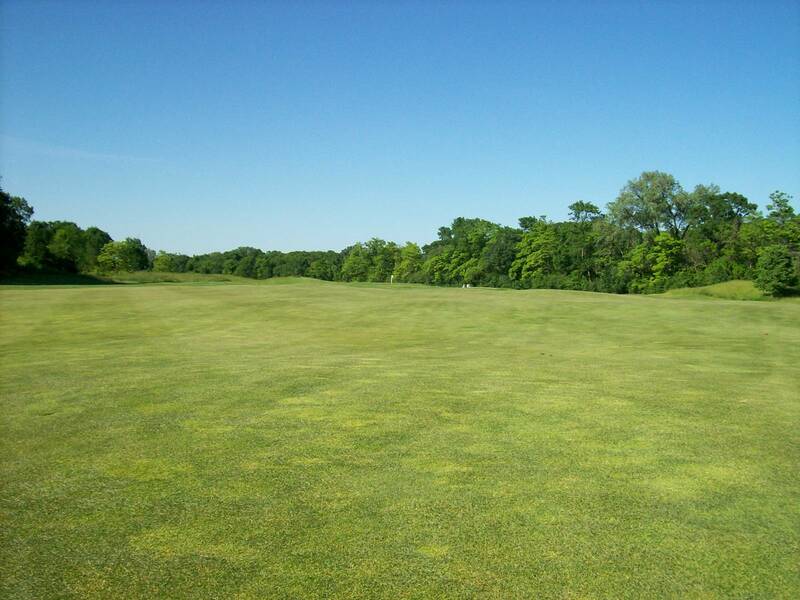 Cantigny is a special experience for the daily fee golfer who is looking to test their abilities on one of the Chicago golf’s top layouts. 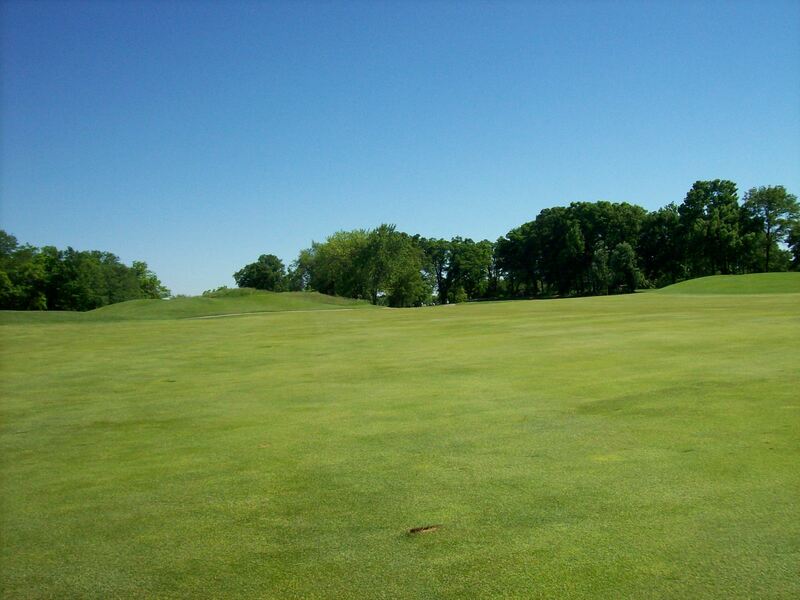 This magnificent 27-hole facility opened to the public in the spring of 1989. 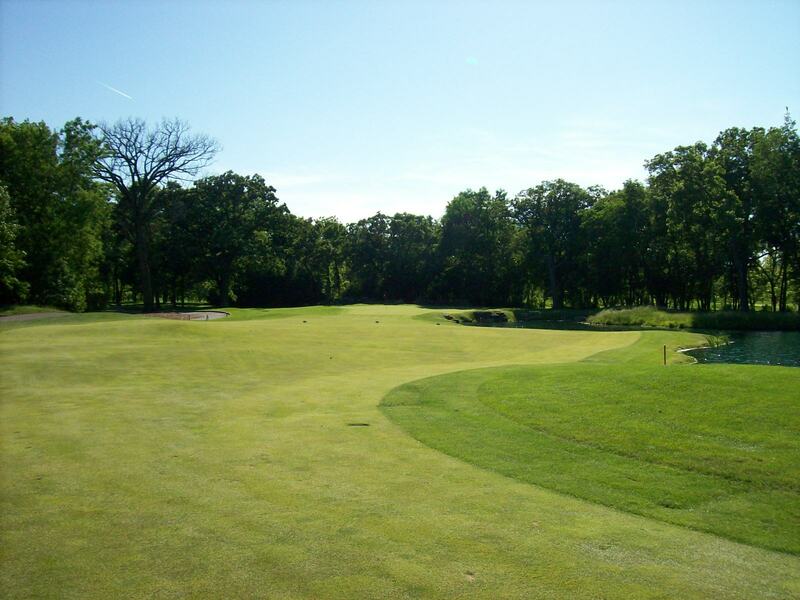 Soon after opening, Cantigny was selected “Best New Public Course in America” by Golf Digest and has remained one of the best public golf courses in the country. 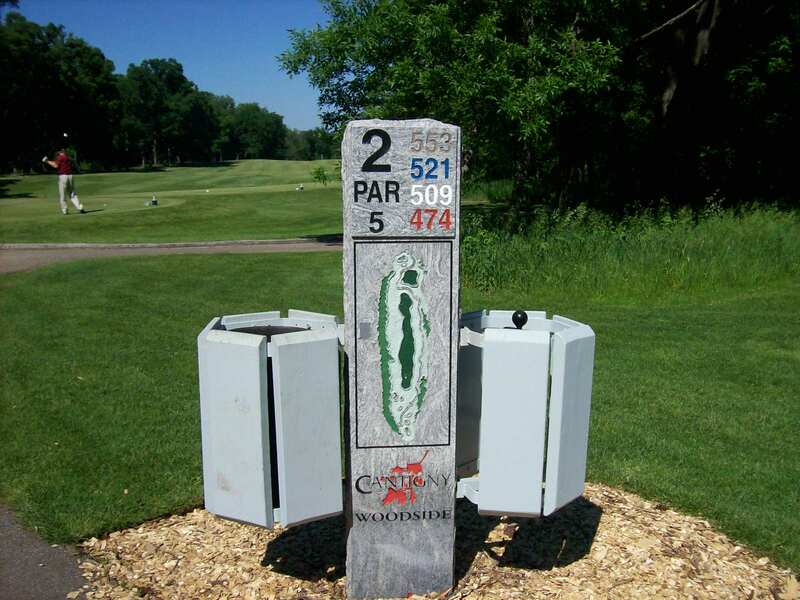 The facility is owned and operated by the Cantigny Foundation, a not-for-profit organization. 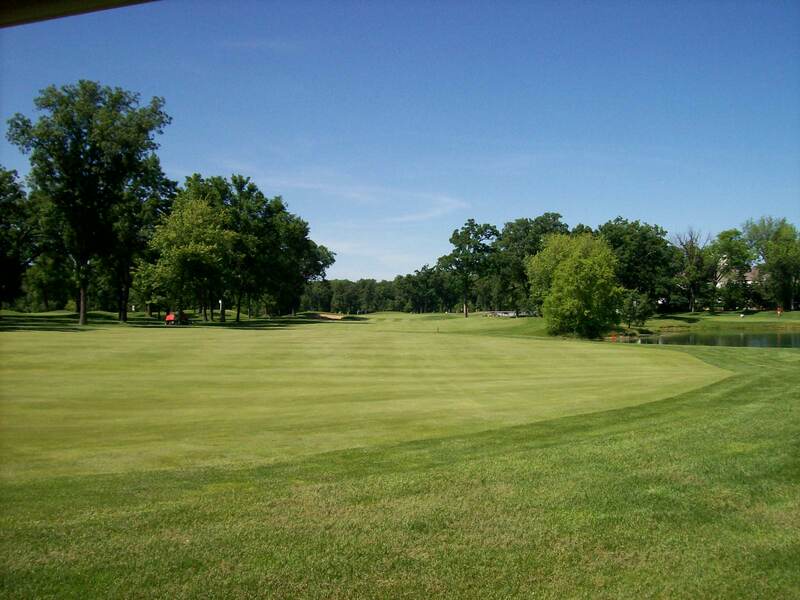 The facility, located in Wheaton, resides on the estate of Colonel Robert R. McCormick, former editor and publisher of the Chicago Tribune. 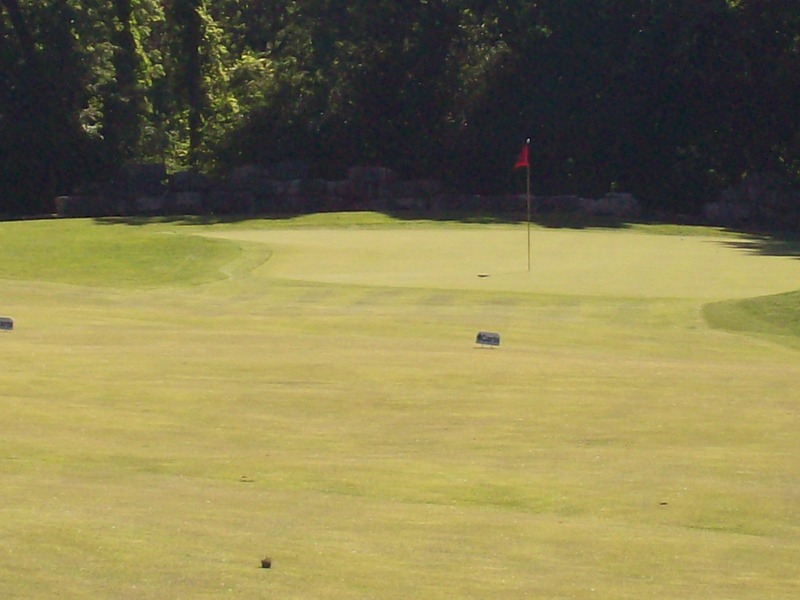 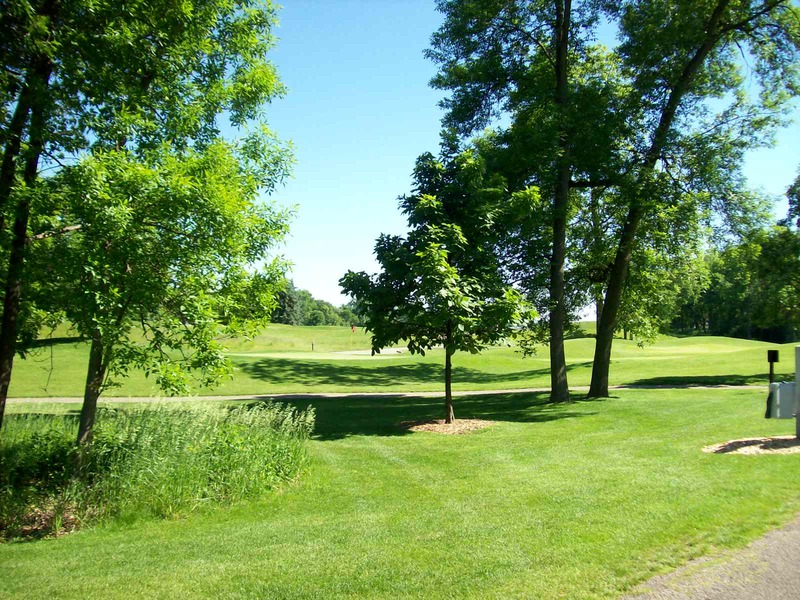 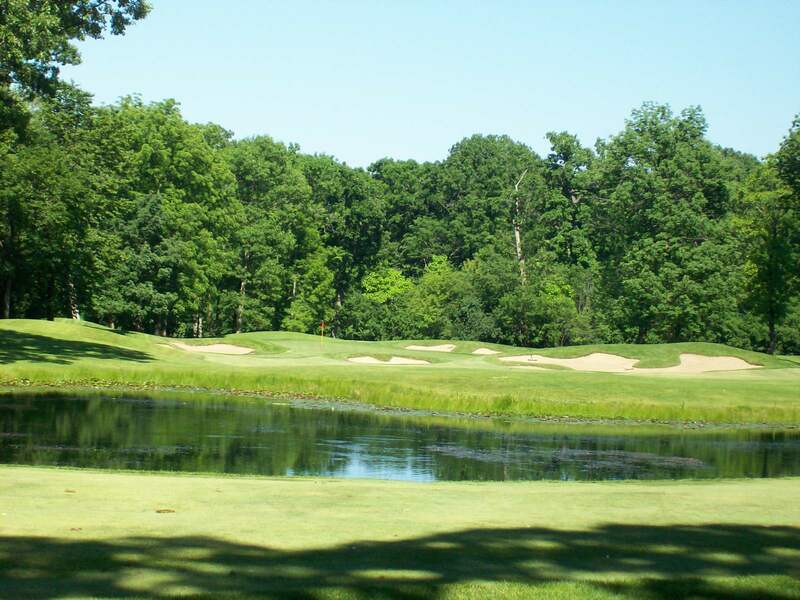 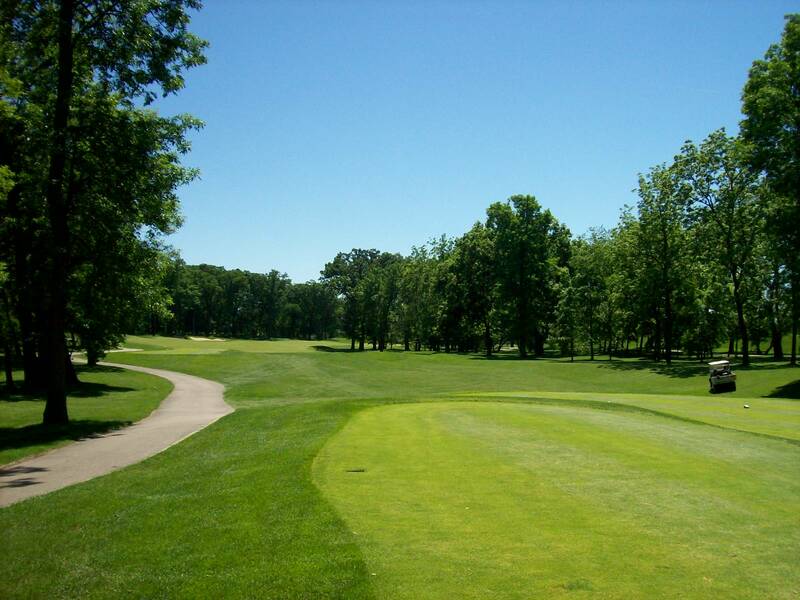 The course was designed by Roger Packard, son of long-time architect Lawrence E. Packard and features three distinct nine-hole layouts that are named Woodside, Lakeside, and Hillside. 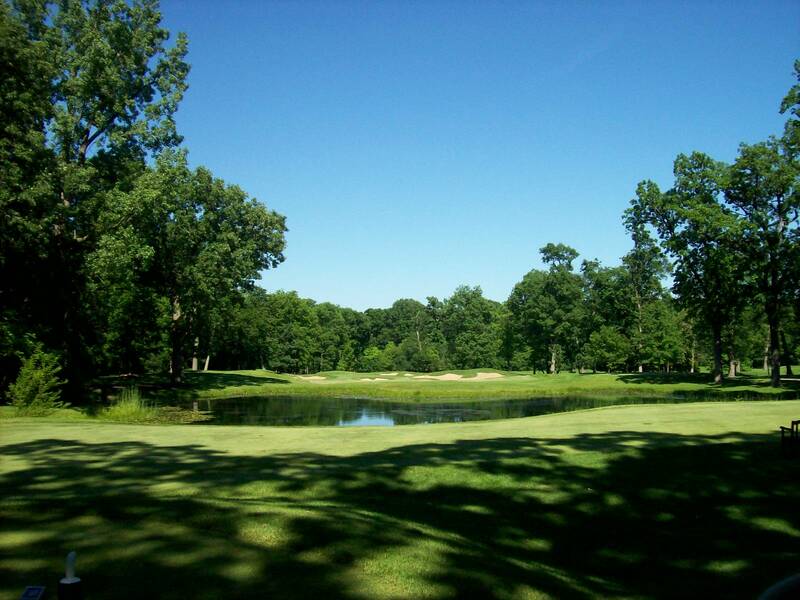 There are over 70 bunkers and a dozen lakes placed throughout the 27 holes, providing a challenging and enjoyable experience.